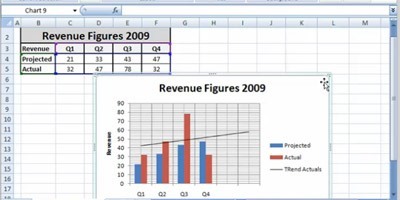 In this tutorial I will show you how to use trendlines in microsoft excell 2007. Trendlines can only be used for certain types of charts. This is where you can select trendline options. 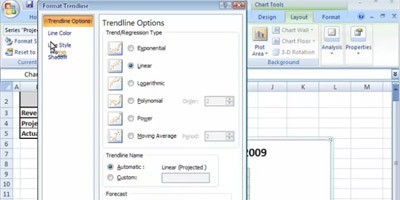 Now you can choose between 4 different types of trendline: Linear, exponential, Linear forecast, two period moving average. If you have more than one data series for your chart, you can choose which data series you would like to add the trendline. 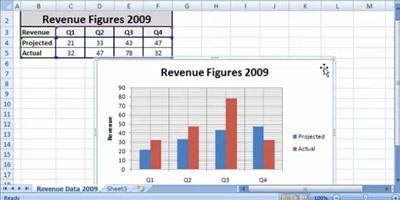 You can add various trendlines to the same chart for each individual data serie.